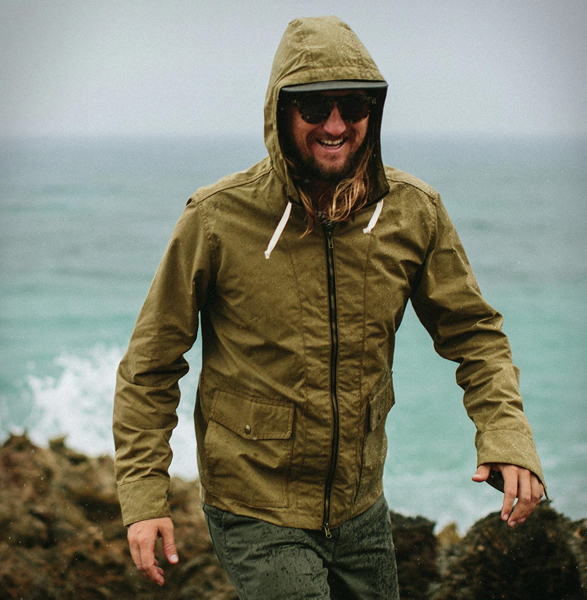 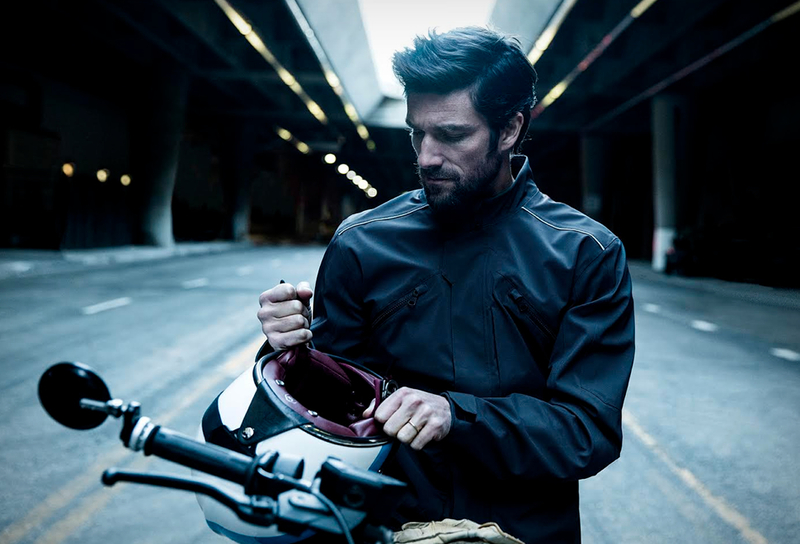 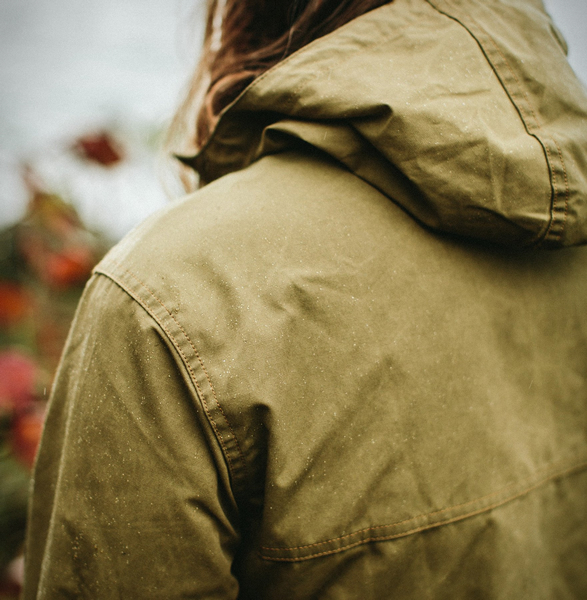 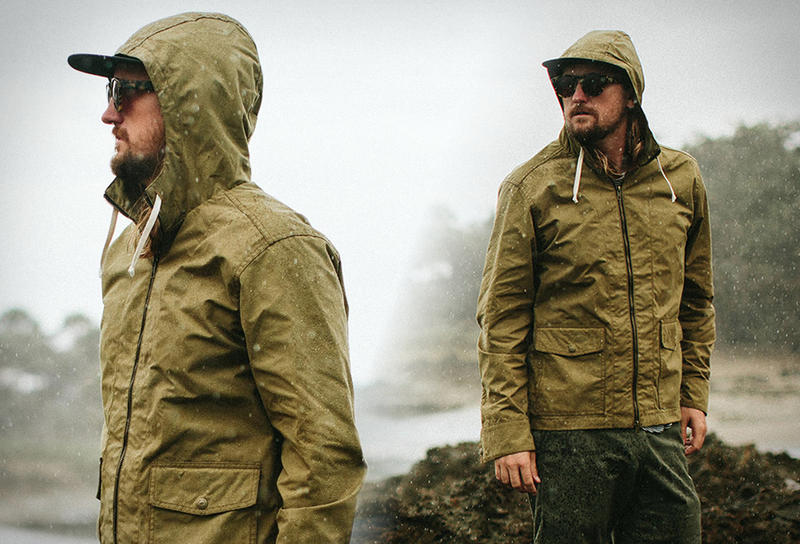 Our good friends over at Taylor Stitch have announced the perfect spring jacket that can handle the elements. 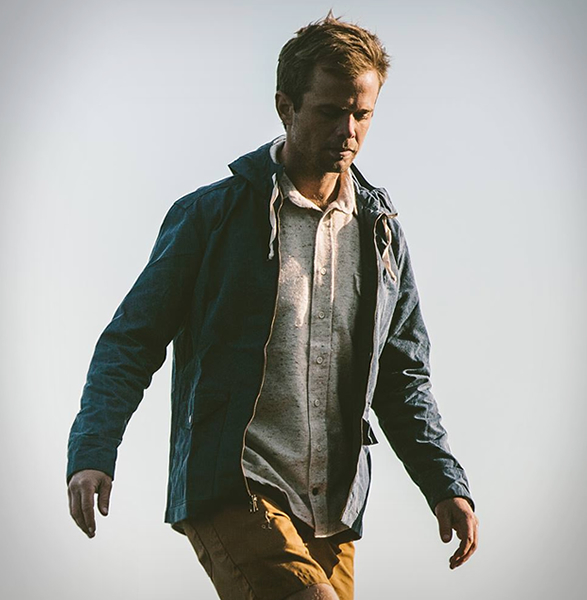 Called The Beach Jacket, it is from their newest Sailor Twitch collection, and incorporates tough, hard-wearing Halley Stevensons fabric into a silhouette that draws a ton of style inspiration from the West Coast. 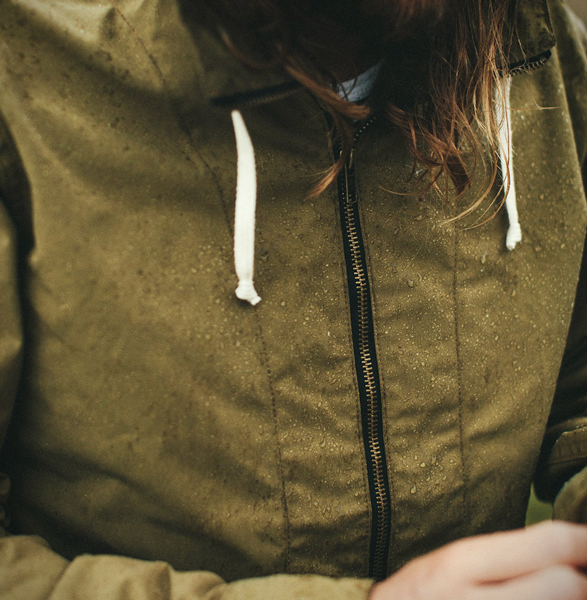 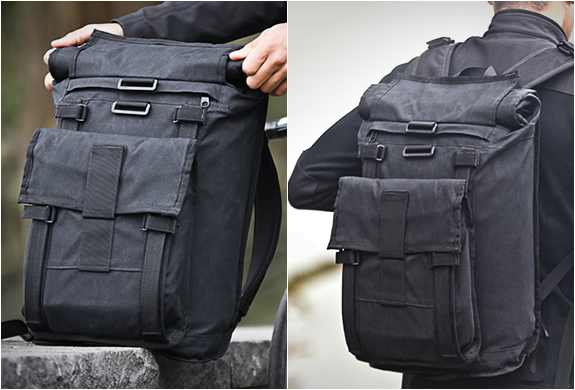 Other details include antique brass YKK zippers, top and side entry pockets, adjustable cuffs, and a drawstring hood. 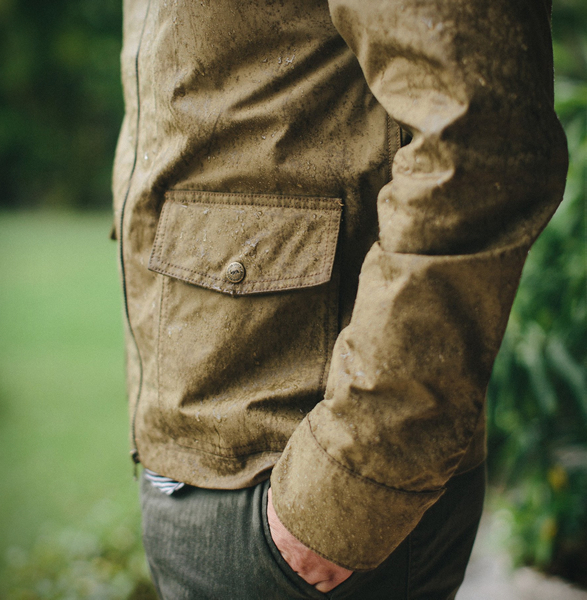 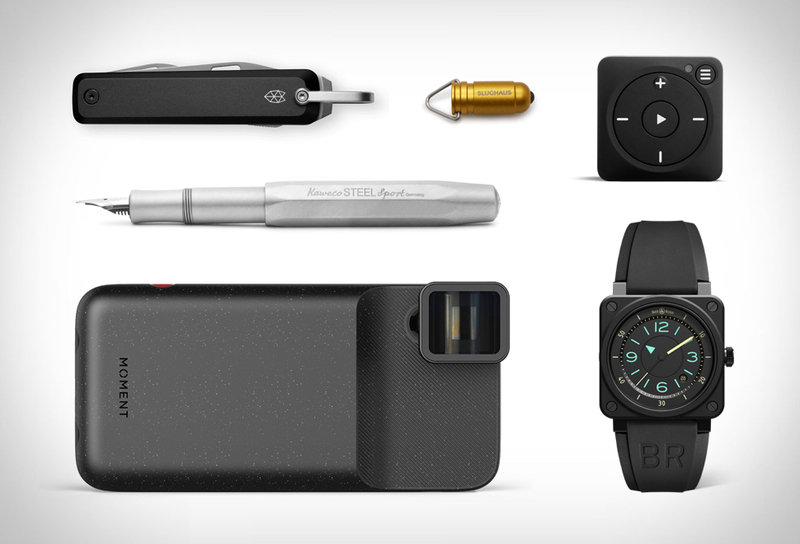 It’s rugged, laid-back, and, of course, masterfully handmade in California. 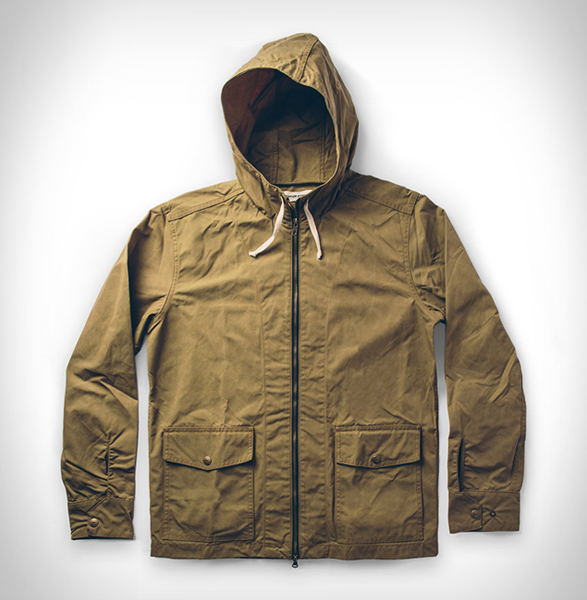 Available in navy or olive.